The Surface Water and Ocean Topography (SWOT) spacecraft will provide global survey of Earth's surface water. Image: courtesy of NASA/JPL-Caltech. The SWOT satellite is jointly developed by Nasa's Jet Propulsion Laboratory (JPL), and French space agency CNES. Image: courtesy of NASA/Bill Ingalls. 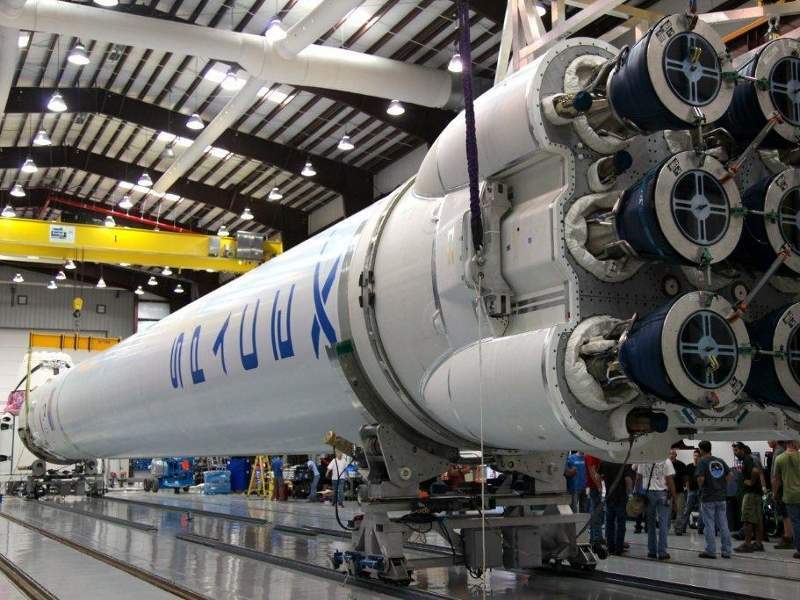 The satellite is scheduled to be launched atop Falcon 9 rocket in April 2021. Image: courtesy of SpaceX. 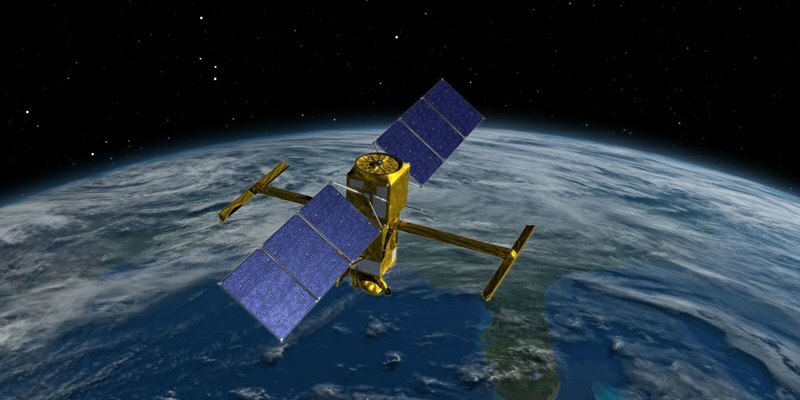 Surface Water and Ocean Topography (SWOT) is the world’s first satellite for the global survey of Earth’s surface water and currently under development. The satellite is expected to be launched on the Falcon 9 rocket from Vandenberg Air Force Base, California, in April 2021. 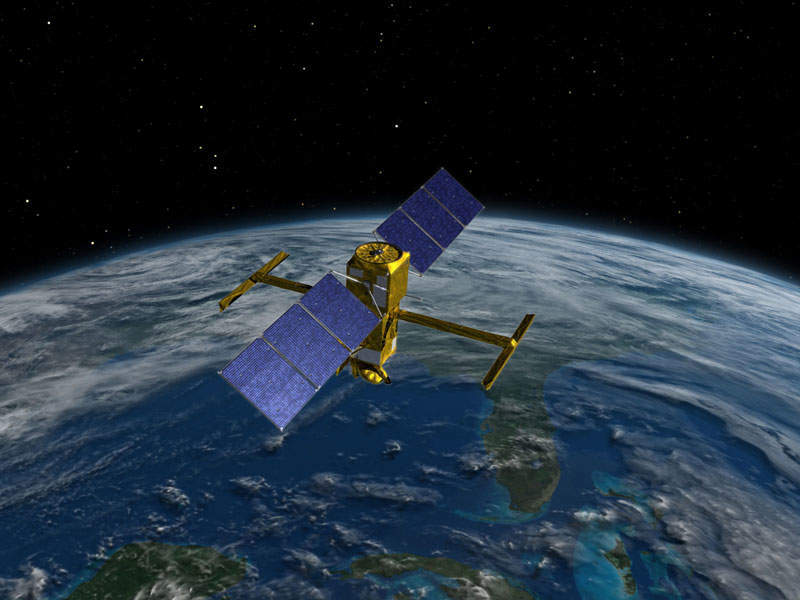 Formerly known as Water and Terrestrial Elevation Recovery Hydrosphere Mapper (WATER HM), the satellite was renamed SWOT in February 2008. It is being developed collaboratively by Nasa’s Jet Propulsion Laboratory (JPL) and French space agency CNES (Centre National d’Etudes Spatiales), as per the mission agreement signed in May 2014. The two organisations will share management duties for the satellite upon completion. The total cost for the development of the SWOT project is estimated to be more than $112m. SWOT is being developed under the oceanography programme by NASA and CNES, following their previous oceanographic missions, which were carried out using satellites Jason 1, 2 and 3, and TOPEX/Poseidon. SWOT satellite will include a Ka-band radar interferometric SAR system and will be equipped with a Ku-band altimeter and a microwave radiometer (MWR). 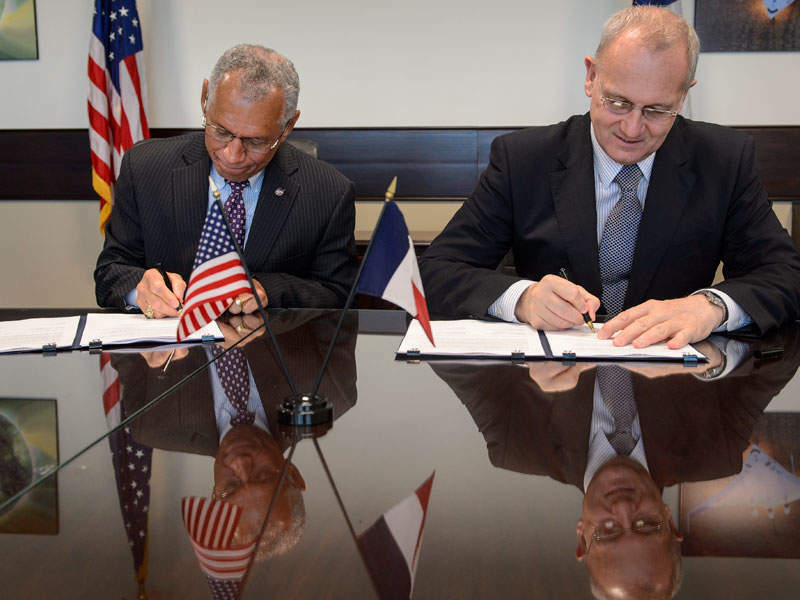 The JPL and CNES began initial joint studies on the SWOT mission in 2009, with preliminary design activities for the project starting in 2016. Thales Alenia Space was awarded a €78m ($94m) contract for the development of the SWOT platform and its integration in January 2015, which was followed by a further €5m ($5.5m) contract to build a radar altimeter for the satellite in September 2015. The JPL will be responsible to provide the SWOT payload module, the Ka-band radar inferometer (KaRin) instrument, and the microwave radiometer (RM) and its antenna. It will also provide a laser retro-reflector array, a GPS receiver payload, as well as ground support and launch services. CNES will provide a satellite bus platform, radio frequency unit (RFU) for the KaRin instrument, along with a dual frequency Ku/C-band Nadir Altimeter, and ‘doppler orbitography and radio-positioning integrated by satellite’ (DORIS) receiver. In addition, the Canadian Space Agency (CSA) will provide an ‘extended interaction klystron’ (EIK) radar component that generates microwave pulses, which are used to gather the surface information. SWOT satellite will survey approximately 90% of the Earth’s surface, including lakes, rivers, reservoirs and oceans. The study will develop freshwater management and aid in ocean circulation models, and will also help in developing models for weather and climate predictions. The satellite will downlink raw science data at a rate of 620MB/s. "SWOT satellite will survey approximately 90% of the Earth’s surface, including lakes, rivers, reservoirs and oceans." The satellite will present the ocean’s mesoscale and sub-mesoscale circulation at spatial resolutions of 10km and larger, to help scientists determine heat and carbon levels within the ocean and atmosphere. It will also allow for the computation of the velocity and energy of ocean circulation. SWOT will measure the global storage change in all terrestrial surface water bodies, including lakes, reservoirs and rivers. It will make global estimates for change in river discharge at sub-monthly, seasonal, and annual time scales. The satellite will also help in better understanding the impact on coastal regions, including navigation, erosion and the dispersal of pollutants. Space Exploration Technologies (SpaceX) was awarded a contract to provide launch services for the SWOT satellite mission in November 2016. The satellite will be launched atop the Falcon 9 rocket from Space Launch Complex 4E, located at Vandenberg Air Force Base, California. The ground segment for the SWOT satellite will be delivered by CNES, which is also responsible for providing satellite command and control, and data processing infrastructure. Current Analysis IT Connection provides an independent source of analysis during the IT or telecom service purchasing process for the aerospace industry. TeleCommunication Systems (TCS) Space & Component Technology division specializes in high-reliability electronic components essential for reliable and long-life spacecraft.